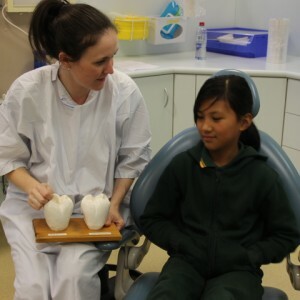 There were smiles all around this week as Croydon Primary School visited EACH for a fun filled Dental Health check day. Our Health Promotion team has been working with the school, and a Needs Assessment identified that many of the students needed extensive dental work. 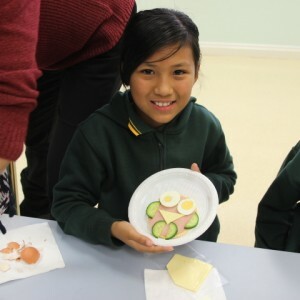 Sixty-four percent of the students at Croydon Primary School come from a refugee background. 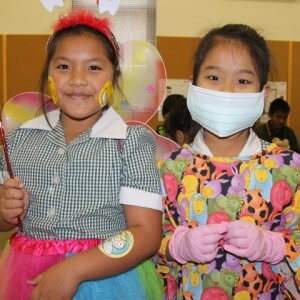 Children and families can have trouble accessing dental care due to families experiencing language barriers, difficulties getting to dental clinics and unfamiliarity with the Australian health care system. 2017. Dental screenings help identify dental problems early and provide timely intervention and referral. the Maroondah Shire. In Maroondah 37% of children presented with decayed, missing or filled deciduous or permanent teeth, 6% greater than the Victorian average in 2014-2016. 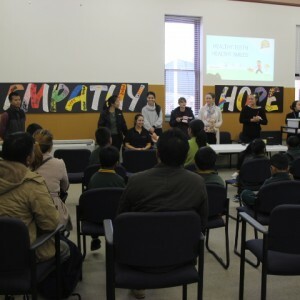 Croydon Primary School has been identified as having one of the highest refugee statistics in the Maroondah shire. The majority of the children screened were found to have a strong prevalence of tooth decay, so to be able to get so many children into the clinic to have a comprehensive oral exam and treatment was of great benefit. 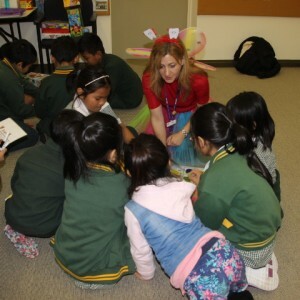 The day included educational fun and games, with information sessions for parents/carers. 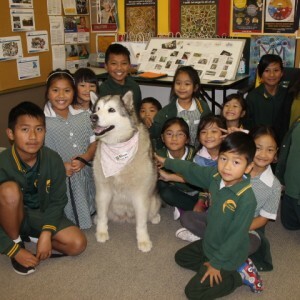 The tooth fairy made an appearance as did Aurora the Therapy Dog. Our Oral Health Therapist Maggie provided updated oral health instructions for both parents and children. Every child went home with a goodie bag full of resources including a drink bottle, lunch box, toothbrush and toothpaste, stickers, information regarding oral health and promoting the key messages of Drink Well, Eat Well and Clean well. The day was deemed a huge success by all! For more information on our Dental services, please go here.